When the weather is perfect and the day is fun and everything is going just right, sometimes you need a Boom Boom zoom zoom to celebrate. You never know when a Boom Boom zoom zoom might break out. Sunday was about perfect. No work for the Hu-Dad, so he could do whatever we wanted. The weather was perfect with lots of sunshine, clear blue skies, and temperatures hovering in the low 50’s (around 10ºC). We loaded up the Jeep, took off for Asheville, and took a really long walk in Carrier Park before running some errands around town. People smiled at us and petted us and told us what awesome dogs we are. So how do you top off a day as good as that? 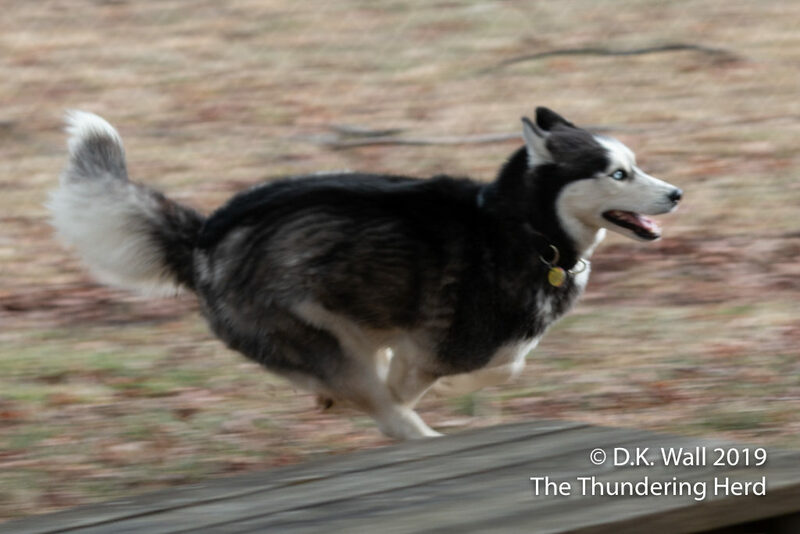 As soon as you get home, you have a massive case of the zoomies and race around the yard in pure celebration. Just one of those great days. P.S. – Sorry, but it’s Monday again now. If we were having a perfect spring day in winter, what would be a better video than a perfect autumn day. 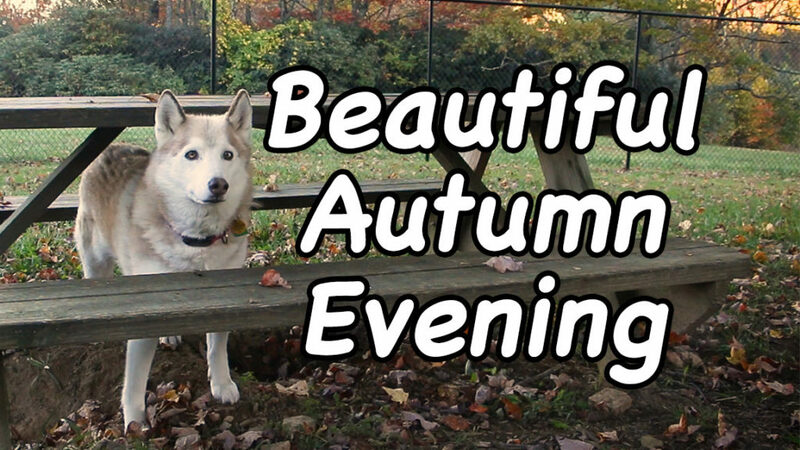 This is one of those throw back videos where everyone made an appearance, so enjoy a Beautiful Autumn Evening. 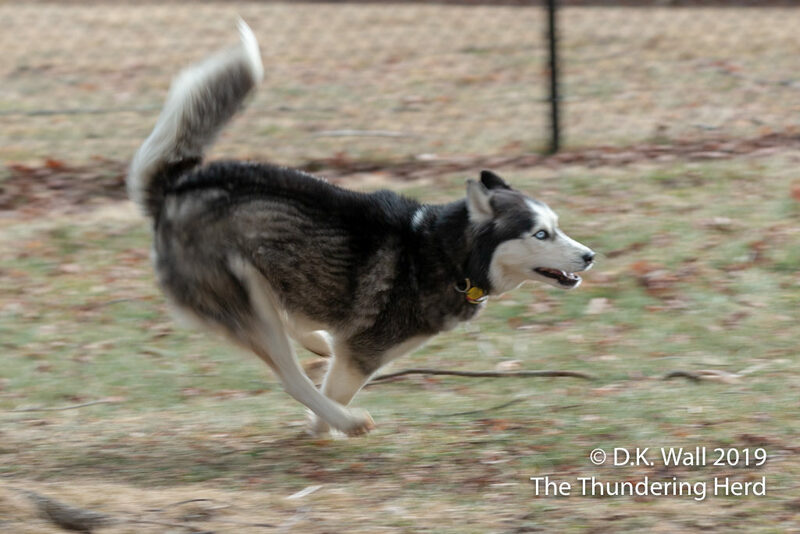 SO happy to see the ZOOMIES which means a happy sibe! It sounds lik Sunday was a VERY happy day for all! 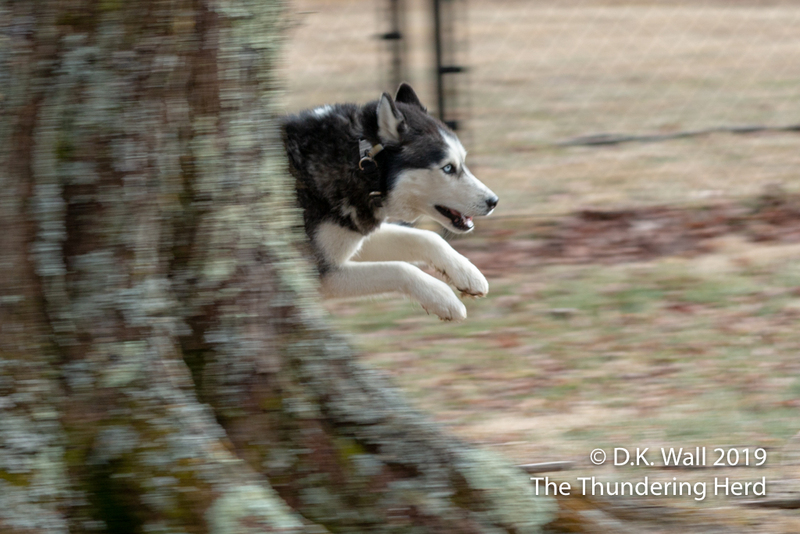 I’m glad Hu-Dad took advantage of the lovely weather to go to the park! Also-just watched the Monday Movie Memory and so happy to see those lovely memories of Cottonball Quannik and Chief of Security Miss Kiska who have departed for Rainbow Bridge. Great video Hu-Dad! That does sound like a perfect Sunday. Love the past videos. It’s always sweet to see the kids who’ve gone on ahead. Wow Boom Boom you are gorgeous in motion!!!! !